When HB1001 enacted it will call for home inspectors to be licensed to inspect homes in Pennsylvania with the goal of raising the bar on professionalism in the industry. Here are some of the requirements for obtaining a license to inspect homes in PA. In possession of a high school diploma or equivalent life or occupational experience. Completed a board-approved training program consisting of 120 hours of instruction. Completed no less than 75 mentored home inspections under a licensed home inspector. Not addicted to the habitual use of alcohol, narcotics or habit-forming drugs. 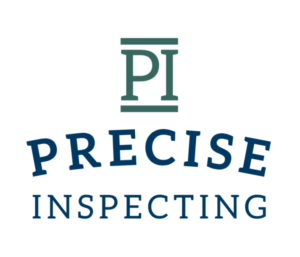 Existing home inspectors will be granted licensure if they apply within 2 years of the effective date of the law and they have met the qualifications of steps 1, 2, 3, 7, 8 and 9 above.